How does post-traumatic epilepsy differ from traditional epilepsy? According to the Epilepsy Foundation, with all types of epilepsy seizures are linked to abnormal electrical discharge in the brain. As opposed to the typical medical or neurologic conditions that lead to epilepsy, PTE is caused by external trauma to the brain, most often the frontal or temporal lobes. The more severe the head injury, the more likely PTE becomes. How will this study help our understanding of PTE? Some research has indicated that the immune system might cause post-traumatic epilepsy. However, the mechanism is not yet understood. Dr. Reddy and his team hope to change that. He says, “In this project, we seek to identify an epigenetic mechanism by which the brain controls over-excitability and seizures following TBI.” Using experimental models, Reddy will test whether blocking a certain pathway in the brain can disrupt the process that causes PTE. In particular, they will be investigating whether certain drugs already used to treat gastrointestinal and oncological conditions might be helpful. These drugs can inhibit the pathways in question and may turn out to be a simple therapeutic option for preventing PTE in at-risk patients. Why is the Military Providing This Research Funding? According to The Epilepsy Foundation, the primary mechanism of brain injury to troops is exposure to a blast. The types of injuries caused by exposure to a blast such as penetrating head injuries and dressed skull fractures greatly increase the likelihood of PTE. “It is estimated that 1/3 of all combat troops in Iraq and Afghanistan are exposed to a blast. Evidence of brain injury has been reported in 61% of returning soldiers who have been exposed to blast injuries. As a result, TBI has become the “signature” injury of the Operation Iraqi Freedom (OIF)/ Operation Enduring Freedom (OEF) troops.” Before the condition can be effectively treated the mechanism must be better understood. 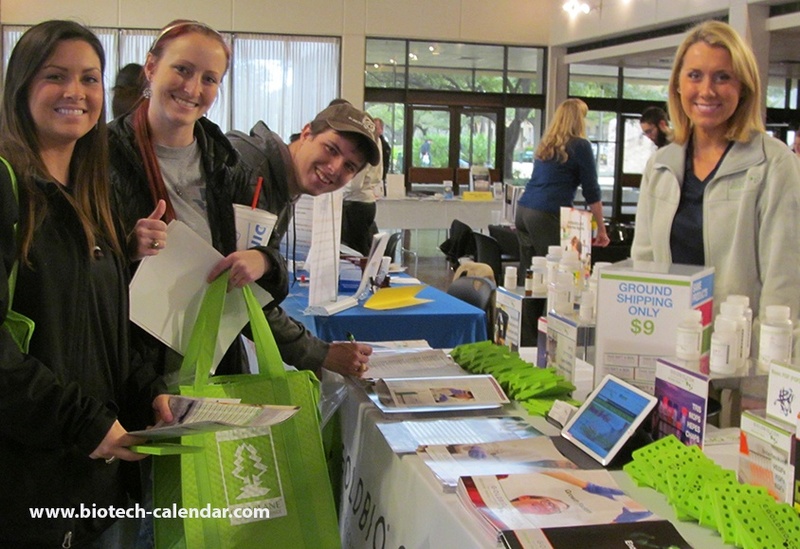 On Friday January 27, 2016 Biotechnology Calendar, Inc. will host the 16th annual BioResearch Product Faire™ at Texas A&M University. This event gives laboratory product and chemical supply companies the opportunity to meet face to face with active researchers and discuss their equipment needs. 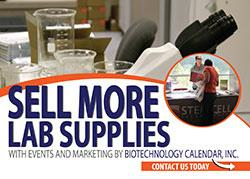 It is a great opportunity for lab suppliers to display and demonstrate their latest products and increase scientific sales. Life science professionals are invited to attend the upcoming trade fair to learn about how new tools and techniques can speed up the research process. To to attend the on campus trade fair pre-register by clicking on the button below.